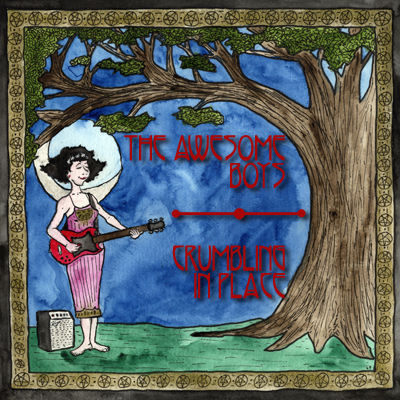 The Awesome Boys are lurching back from the grave, brought back by bizarre ceremonies performed in a remote cabin in rural Wisconsin on the shores of Lake Pepin in the teeth of a monster blizzard (really!). Here’s the lead single from the forthcoming, monster-rocking six-song EP. All songs by The Awesome Boys except “Heroes,” by David Bowie. 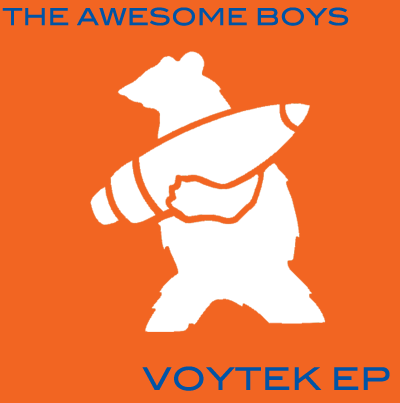 Voytek represents the first six Awesome Boys songs that might potentially be interesting to the wider world. There are lots of other Awesome Boys songs, but maybe not so interesting. We’ll see. 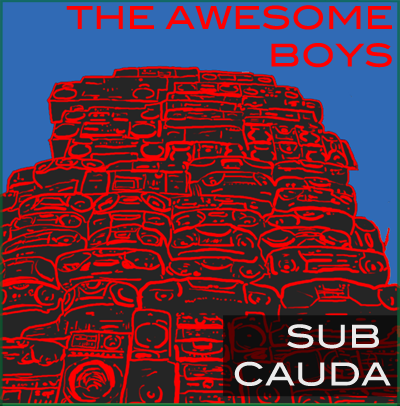 All songs by The Awesome Boys except “the Card Cheat,” by Joe Strummer and Mick Jones. The Awesome Boys are: Aaron Schiel (vocals, guitar, Kaossilator), Jon Maxwell (guitar), Dan Siegel (drums and electronic percussion), and Josh Browne (bass). Or Keith Pille is the Awesome Boys. whichever you choose to believe.